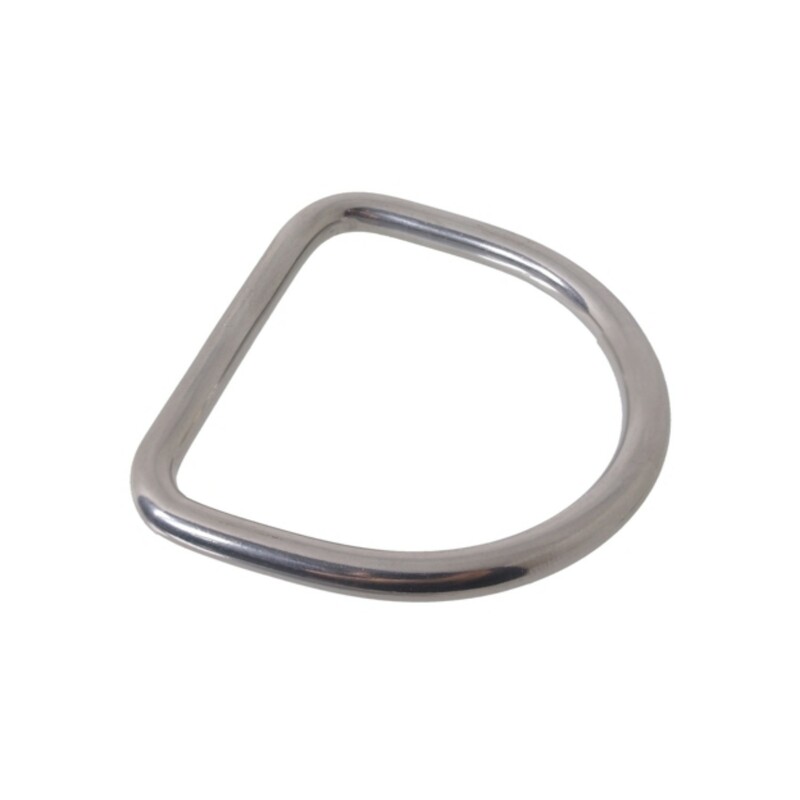 Our Large Stainless Steel D-Ring is the perfect diving accessory because it is handy for clipping on additional gear to your BCD. 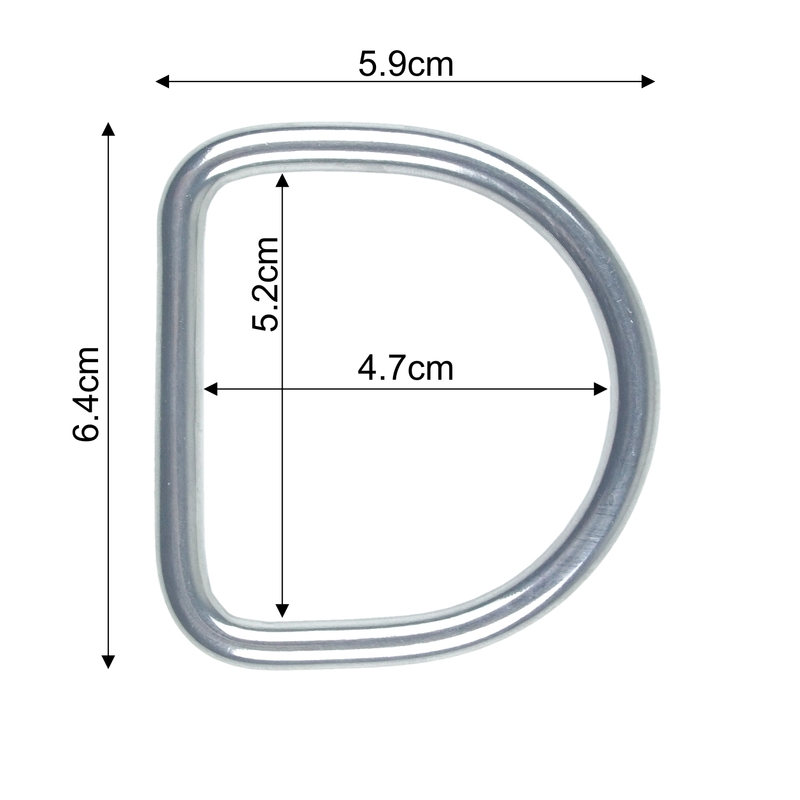 The large stainless steel D-ring is 64mm wide, 57mm deep, and is made from marine grade 316 Stainless Steel. Marine grade stainless steel has greater resistance to pitting corrosion than other grades of steel. 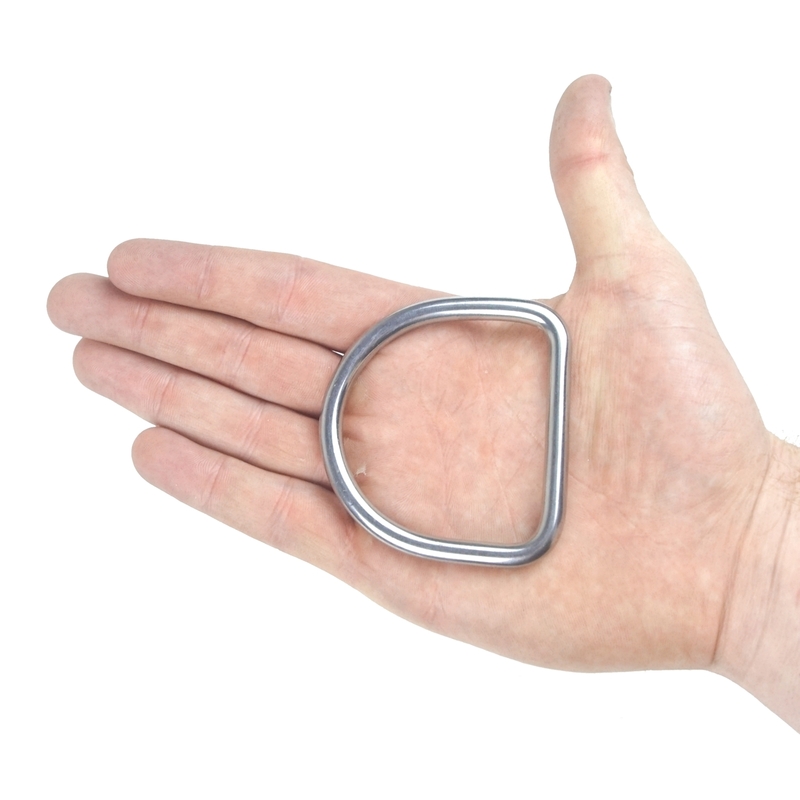 Our large D-ring also features a serrated keeper to better keep itself in place.